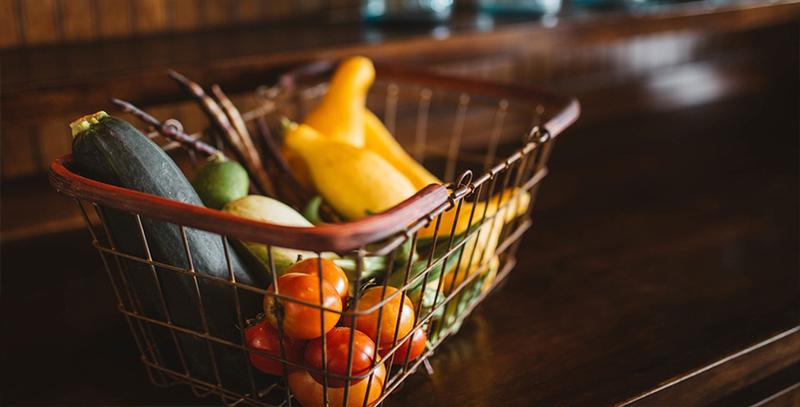 A well-balanced diet can result in staying healthy and being fit, but did you know that it can also help with strengthening hair and lowering the chance of hair loss? Many people daydream over luscious long, healthy, and strong hair, yet not a lot of people can achieve this. And what most people don’t know is that not only do you have to maintain your hair on the outside, it is also important to consume a well-balanced diet. This will help revitalize any nutrients you are lacking in your body and elevate your hair quality to the next level. Remember, every time you eat is an opportunity to nourish your body with positive nutrients. Our CEO and Founder, Craig Nabat, understands that it can be a challenge to prioritize preventive hair care, even if it’s something that doesn’t yet seem to be a problem. But there’s something important that we can all do to prevent or slow down hair loss. We have three to six opportunities per day to feed our hair, as we feed our bodies, whether we realize it or not. Those of us who are concerned about our hair loss can make simple changes and feel empowered by making wise nutrition choices to support a healthier head of hair. 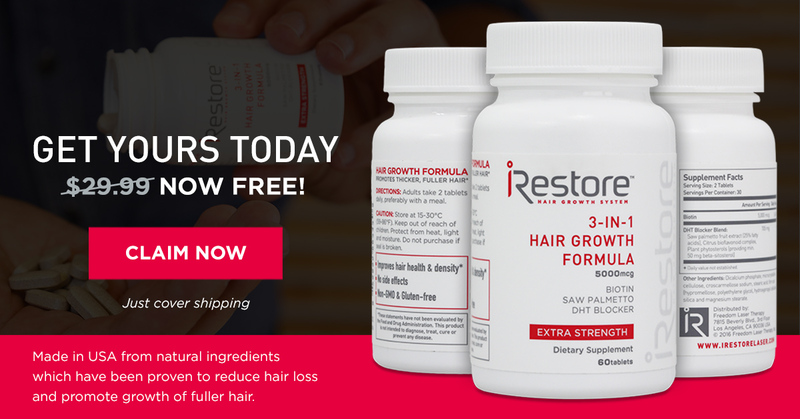 Read more about how Craig uses the iRestore MAX Growth Kit and makes nutrition a priority for his hair health in this Huffington Post Article. Combining the iRestore Hair Growth System and eating right is the best way to nourish your hair. With our 6-month money back guarantee, there is no risks and all rewards. Find out more about how you can jumpstart your hair growth journey today.